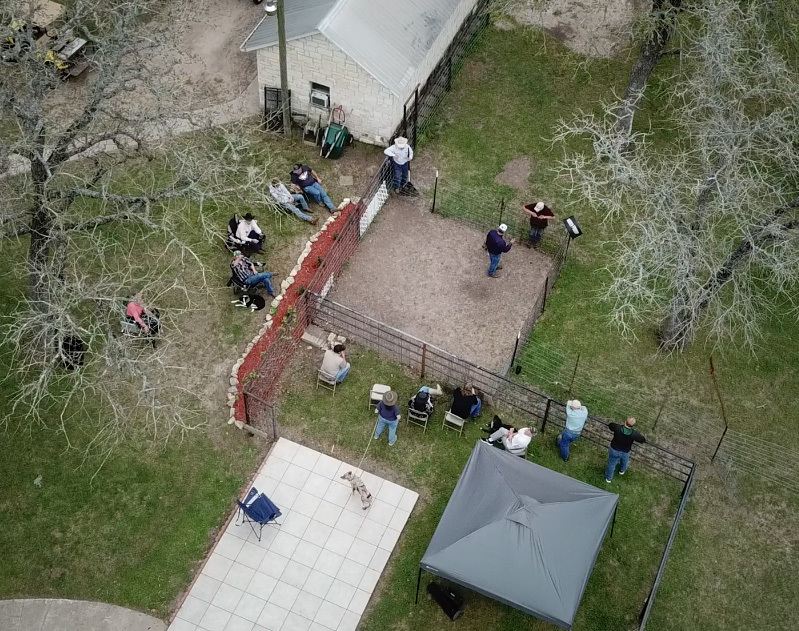 In mid-March, Roy Cox conducted one of many clinics scheduled for 2018. 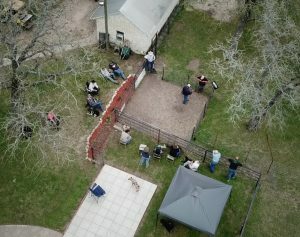 Roy in the 16×16 pen as part of the Flatonia Clinic. 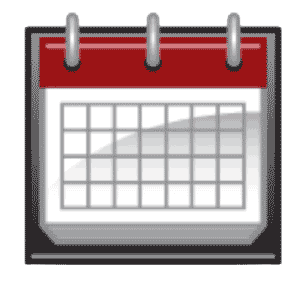 June 10, 2015 by wp_admin in Clinics, News | Comments Off on KIDS Clinic! If you’ve got a young one 17 or younger that wants to learn about stocks dogs from the best, put July 18-19, 2015, on your calendar! It’ll be in Vernon, Texas. We recently posted a picture of the LEVEL 2 Clinic attendees from September 22, 2012. It appears that this clinic was well received. Click here to go to the group photo. You can also find pictures from the event on FACEBOOK. 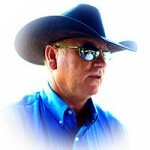 Roy will be the Stock Horse clinician at the upcoming OKSHA event in Admore, OK on September 15-16, 2012. Please put this new ROY COX CLINIC on your calendar! On October 27 & 28, Jason Harkey will be hosting a Roy Cox Level 1 Clinic in Woodleaf, North Carolina. To contact Jason, email him at jason.harkey@roycoxcanineconnection.com. Click here for the Clinic Page. Roy announces that he will be conducting his first-ever LEVEL 2 clinic in September. Click here to review the clinic page. If you are interested in attending this clinic, please complete the Sign Up Form on this website.